A Common Question – How do I Find Web Design near Me? If you know that there are problems with your website that are potentially costing you business, you want to act to make changes and turn things around. The problem you may have is that you may not be particularly savvy when it comes to working on a website and may not be aware of just what to do to make the necessary improvements. At a time like this, you are much better off turning to an expert service to assist you that can do the job right. With so many different design companies out there today, it may seem almost impossible for you to find the right one to work with. At Websites Depot we’re used to listen to a common question – how do I find web design near me? We have some simple solutions for you that can help. At Websites Depot, we’ve evolved to a full – service Digital Marketing Agency. We’ve expanded our existing list of services. This also means that the works we’ve been providing so far have suffered an important upgrade. Web design and web development have always been our strong suit. All of our websites have a fast navigation and are mobile friendly. They all have SSL Certificate to ensure the safety in the navigation. We also provide the most advanced and current CMS to make your whole website managing much easier and efficient. Also, our new and expanded team of designers and writers give each site quality shareable content and optimized, attractive graphics. If you want to find a professional web design company in your area to assist you, then you are going to want to spend a little time doing some research first. 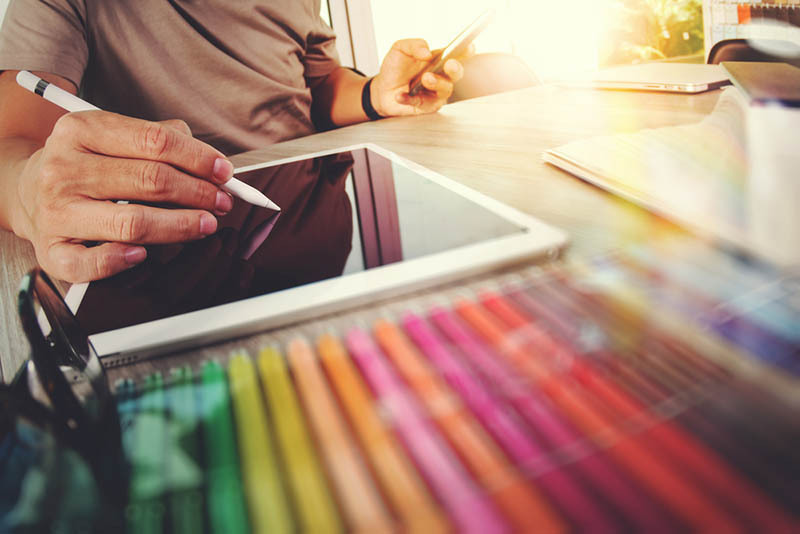 There are thousands of design companies out there today, and you can probably find dozens right in your area just by performing an online search. This list can take you days or even weeks to get through, and you might be no closer to a decision. Taking the time to do some research about the companies near you can be a big help. Get names of services that other businesses in your area have worked with so you can read up on them, check out their websites and see if any might be a good fit for you. Be aware that a good looking design is not enough. If the websites looks amazing but it doesn’t load in less than 3 seconds, most of the users will abandon it. It’s also useless to have a beautiful website mobile users can’t navigate it easily. Considering that 80% of the internet users browse through mobile devices, we’re talking about millions of people you wouldn’t be reaching if you don’t have a responsive design. Your site should also run with a good Content Management System. That way, you can manage the different areas of your website at ease, and leave the most complex work or problem solving to a programmer. Thus, you save lots of time and money. Magento and WordPress are the most popular options for CMS today. All the sites we develop at Websites Depot run through them. Once you have a list of names of services, you can start calling around to answer your question of how to find web design near me. Talk to different companies about the services they offer, what you are looking for in a website and so on. Ask for references or examples of websites they have worked on so you can see what they can do and talk to past clients about their work. Finally, you may want to get quotes about the cost of the work to see what fits best into your budget. The answer to the ‘how do I find web design near me?’ question should also contemplate some important details. If your website is fast, responsive and beautiful but it doesn’t rank properly in the search engines, it’s like having a Ferrari without gas. Getting the proper SEO is essential to make your website known. You should also get original, quality content to share both on your website and social media. This content not only is useful to engage new and existing clients. It’s also one of the factors that Google takes in consideration when it comes to rank a website. As Google Partners, we can ensure that Google is trying to make a better internet. So the user experience and the good content are very valuable for them. 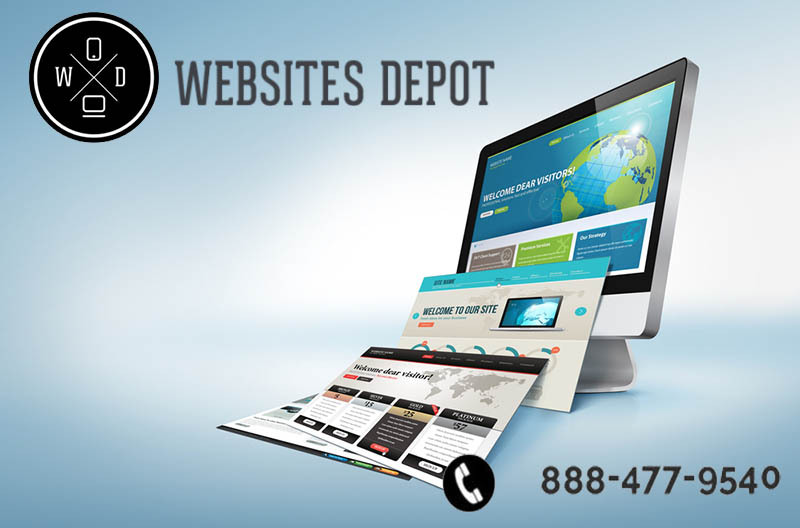 Websites Depot provides the most convenient price – quality relationship in the area. We’ve expanded our list of services and we offer a special promotion for our new list of marketing solutions. For $2,500, our clients can get a full-service digital marketing plan that includes SEO, web design, branding, content creation, and social media. We want everybody to make an affordable investment to boost their company and grow as much as we did. Websites Depot has had such important improvement and grow thanks to our client’s trust. People know that when they hire us, we take the time to study their company and find the marketing strategies and design that suit them best. We also give assistance in Spanish for everybody who needs to provide a bilingual service. Renounced doctors, lawyers, and professionals of all industries and niches have hired us, with great results. If you are still scratching your head and wondering out loud – how do I find web design near me? then you may want to take the time to give us a call at Websites Depot at 877-654-9736. We are an experienced web design firm in the Los Angeles area and have worked with over 1,000 clients, helping them set up and design effective and successful websites. Give us a call so you can learn what we can do for you to help you improve your site. 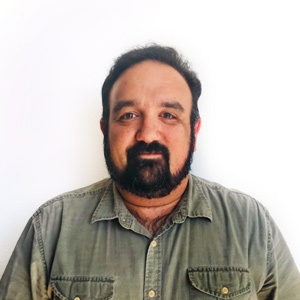 Should You Use an SEO Agency in Los Angeles?